With implied volatility heading lower, it's time to adjust your option trading strategies for this environment. One often-overlooked trade is the directional calendar spread. We will take a look at calendar spreads in general, as well as how to manage risk, what to look for when putting on a trade, and an example idea in $ANF. A calendar spread is also known as a time spread. This kind of option strategy is where you buy and sell two different options, with the only variation being the calendar month of expiration. Notice how the only difference between the bought and sold option is the month. How Do Calendar Spreads Make Money? The goal of calendar spreads is to have the underlying price stay close to the strike price of the options heading into options expiration. If that happens, the premium on the sold option (front month) will decay faster than the bought option (back month). Also, because the bought option has a higher sensitivity to implied volatility, you will make money if premiums in the options rise. I usually put calendars into 2 kinds of strategies: speculative and income. 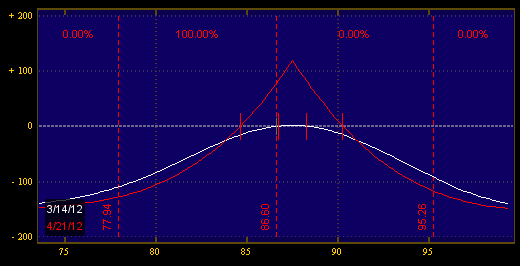 Speculative calendars have the strike price of the spread is far away from the current price of the stock. You have to see a larger move in your favor before profits are realized. In exchange for lower odds, you have higher return on your risk. 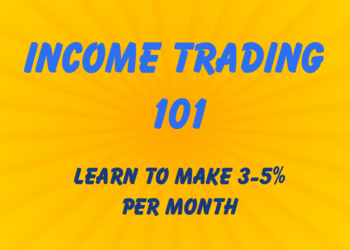 Income calendars have the strike price very close to the current price of the underlying. 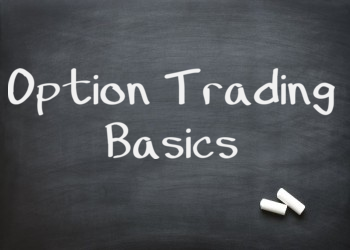 These trades require the stock to not move much so that time decay of the option premium can go in your favor. Why Use Calendars to Trade Directionally? Many traders focus on just buying calls and puts when trading options. But you can use speculative calendars to decrease your immediate risk in the trade. 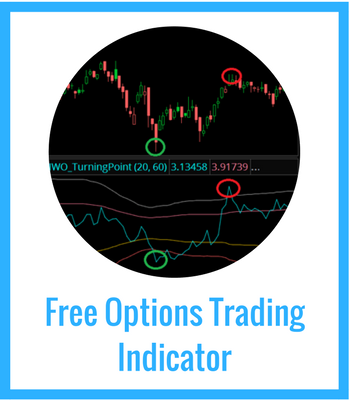 Because you are selling an option against a long option, it means the directional exposure is reduced. And the cool part is-- if you are right, you start to accumulate positive theta. First, you have upside risk. So if a stock goes bankrupt or is bought out, then you may end up at a loss-- remember, the trade makes money only if the underlying stock is near the strike price. Second, you don't see your gains immediately. Depending on your timeframe, this may end up being a "slow cooker" trade, where profits slowly grow as time goes on. This is different compared to buying options straight up, which have their max profits realized immediately. Lower Implied Volatility. Because calendars are bullish vega, if implied volatility sinks the trade will lose out. In higher vol environments, vertical spreads are a better trade. No large difference in implied volatility. If the front month has a much larger implied volatility than the back month, then the trade can be at a natural disadvantage. Conversely, if the front month has a huge implied volatility, it generally means that there is event risk-- something like earnings or an FDA event. Have a price target. Stocks rarely run forever. If you have a target on a stock, you are saying "odds are the stock will run to this area, but not much past that before options expiration." This works very well with turnaround plays that have clear levels of support or resistance to work with. Enough time premium. It doesn't make sense to sell front month options that have a value of 0.05. There are no hard numbers here as each stock is different, but directional calendars with greater than 2 weeks left to expiration are good for newer traders. The biggest risk at the outset is the delta, or directional exposure. So price stops are needed at the beginning. If you're right, then the next risk you have is the tradeoff between theta and gamma. As a trade evolves, you need to figure out what kind of profit you are comfortable with, and if price moves outside a particular range then you need to take your money and run. One trade I think is great right now is in $ANF. It's a turnaround play that has a very clear gap fill at 55. I expect that price will move higher but will find sellers as it comes back into that earnings gap. 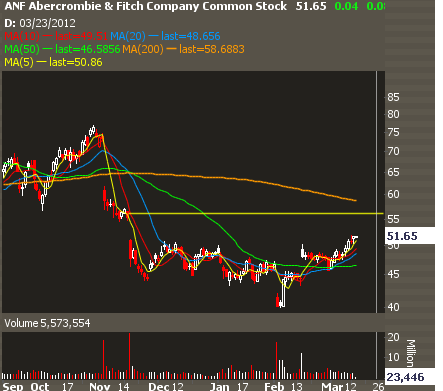 This trade makes money provided $ANF stays above the current price and underneath 59. In terms of risk management, a simple price stop works to protect downside risk-- so something like a close under the 20 day moving average would be an adaptive risk management technique that would keep you in line with the trend. If you like these kinds of trades-- check out IWO Premium where trade alerts come with strategy, position sizing, and risk management.